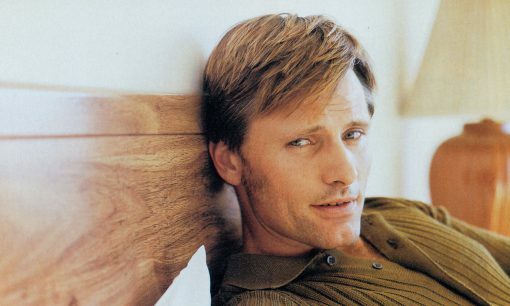 Interview with Viggo Mortensen focuses on his very different upcoming roles in The Portrait of a Lady and G.I. Jane (at the time, tentatively titled In Pursuit of Honor). "Surprisingly, Mortensen sees some parallels between the 19th-century romantic he plays in Portrait and the hardcase master chief in Honor. 'I think they're both gentlemen. By the end you get that—the chief has a real old-fashioned code of ethics.'"